In their seven years together, quarterback Johnny Unitas and coach Don Shula, kings of the fabled Baltimore Colts of the 1960s, created one of the most successful franchises in sports. Unitas and Shula had a higher winning percentage than Lombardi’s Packers, but together they never won the championship. Baltimore lost the big game to the Browns in 1964 and to Joe Namath and the Jets in Super Bowl III—both in stunning upsets. 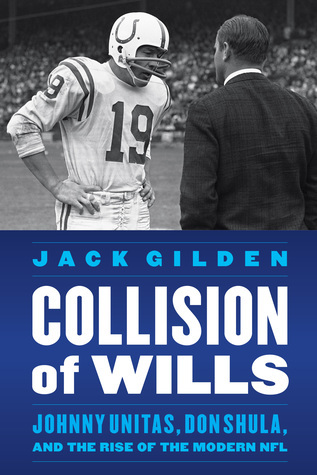 The Colts’ near misses in the Shula era were among the most confounding losses any sports franchise ever suffered. Rarely had a team in any league performed so well, over such an extended period, only to come up empty.